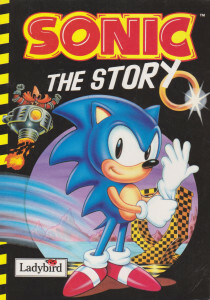 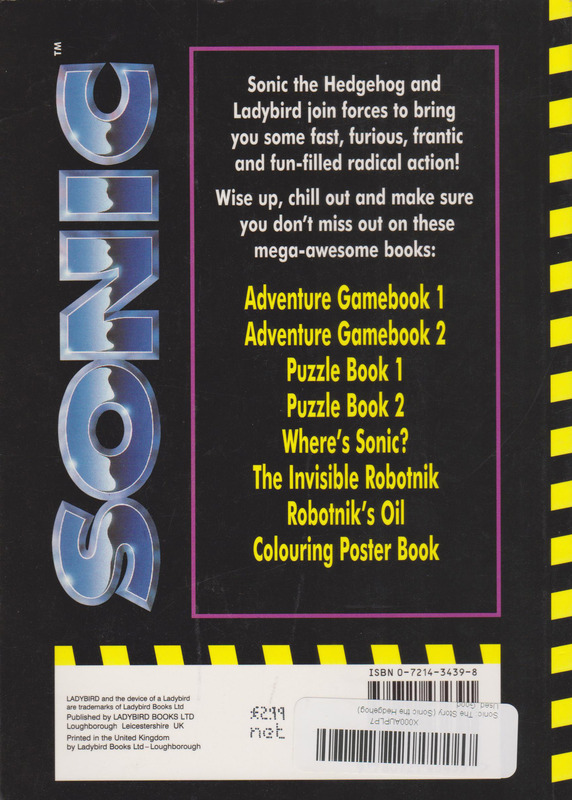 An illustrated backstory of Sonic the Hedgehog aimed at children. 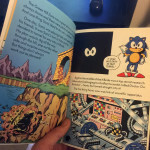 Like Stay Sonic, this essentially explains the UK canon for Sonic the Hedgehog that was maintained in publications like Sonic the Comic. 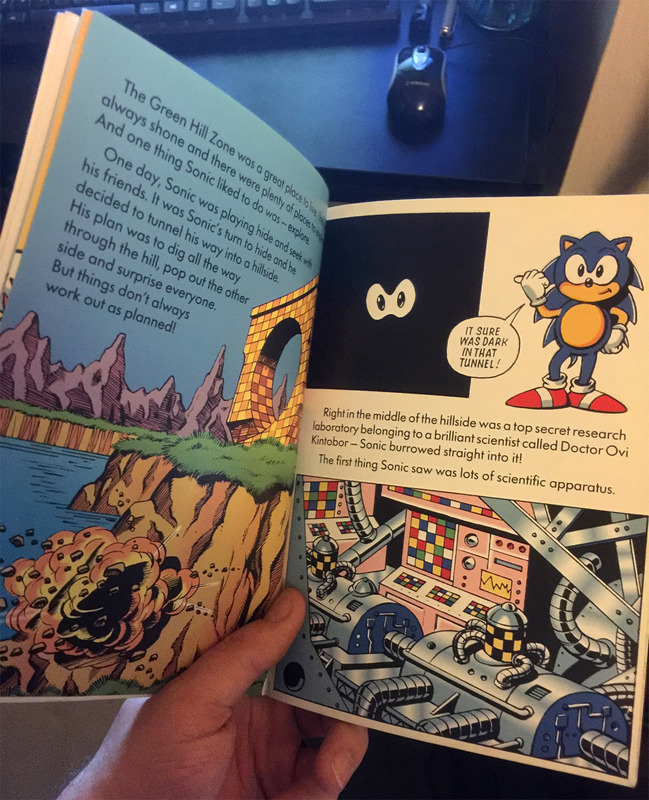 No author is credited. 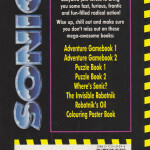 Published by Ladybird in 1994.